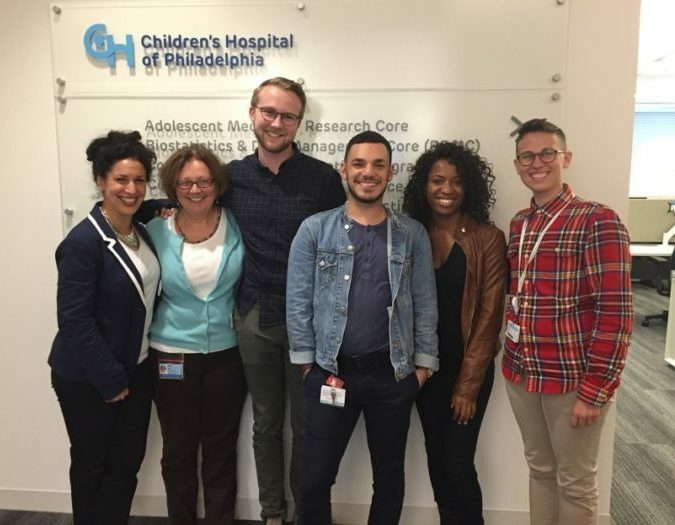 Since 1993, the Adolescent Initiative at Children’s Hospital has been a leader in the evaluation, prevention and care of adolescents living with HIV and prevention to high-risk youth. The clinic provides comprehensive, interdisciplinary primary and HIV specialty care. A team of physicians, nurse practitioners, nurses, social workers, peers and mental-health professionals creates a seamless continuum of service. The clinic is nationally recognized as a center for research and treatment and recently participated in two major national research initiatives for adolescents: the Adolescent Trials Network and the Pediatric AIDS Clinical Trials Group.